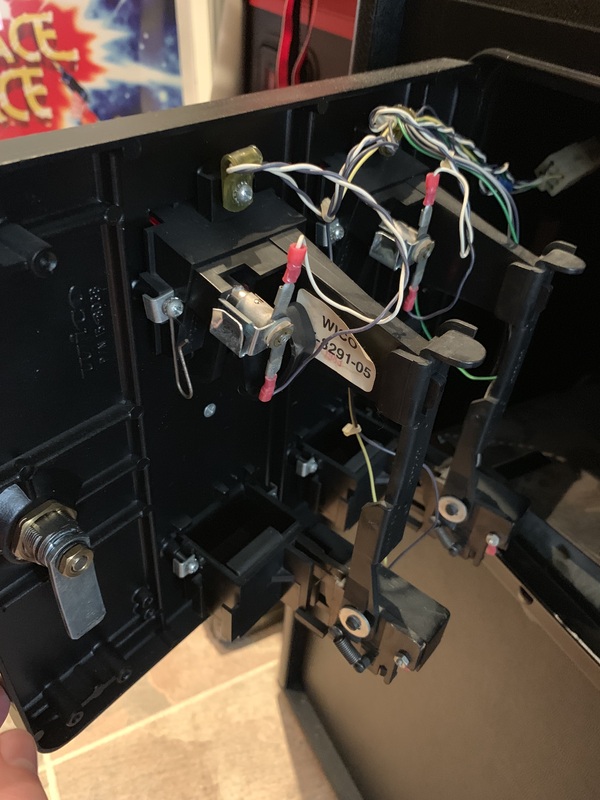 I'm looking for 2x US Coin Mech's to install in my Space Ace cab. Does anyone have some they'd sell before I go to looking in the US for them? I ideally want the 50c one's for Space Ace to keep in authentic. Can the mech be changed easily from 25c to 50c? I have the Cinematronics dedicated Space Ace cabinet, otherwise known as the Inverted cab. Do you have two of these mechs? Awesome, if any of you guys can give me a price for two we can make a deal ? ?